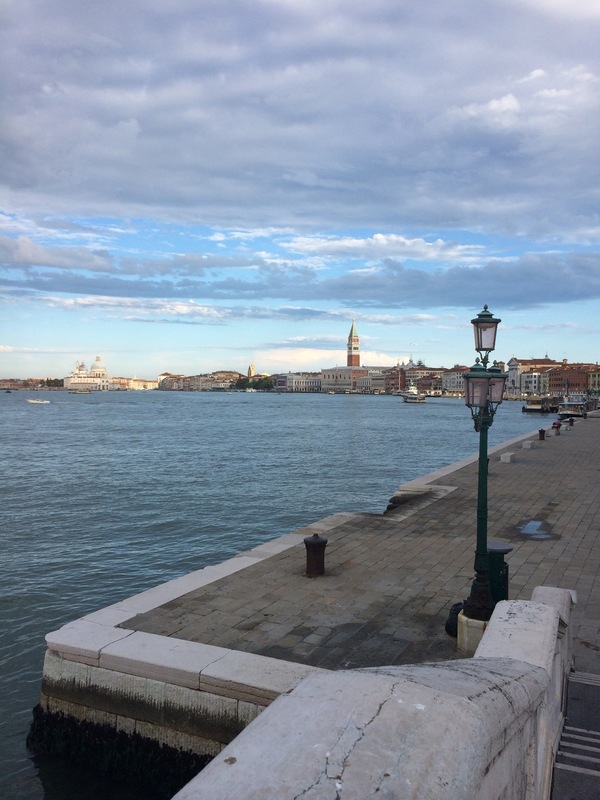 Venice has been chosen as the site for Pratt Institute's summer program in fine arts and art history because of its artistic importance, its extraordinary visual richness, its sea breezes and its serene character. Whether admiring Tintoretto's paintings at the Scuola Grande di San Rocco, evaluating Giorgione's Tempest at the Accademia or simply exploring alleys and archways, Venice provides a unique atmosphere conducive to learning. 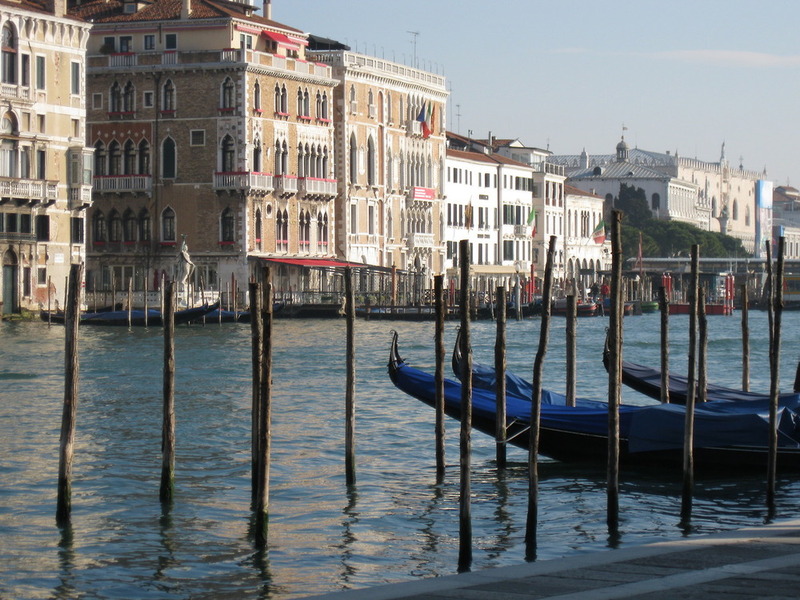 Find out about the program, courses, faculty, and living and studying in Venice. View the accomplishments of current studio students and alumni of the program. 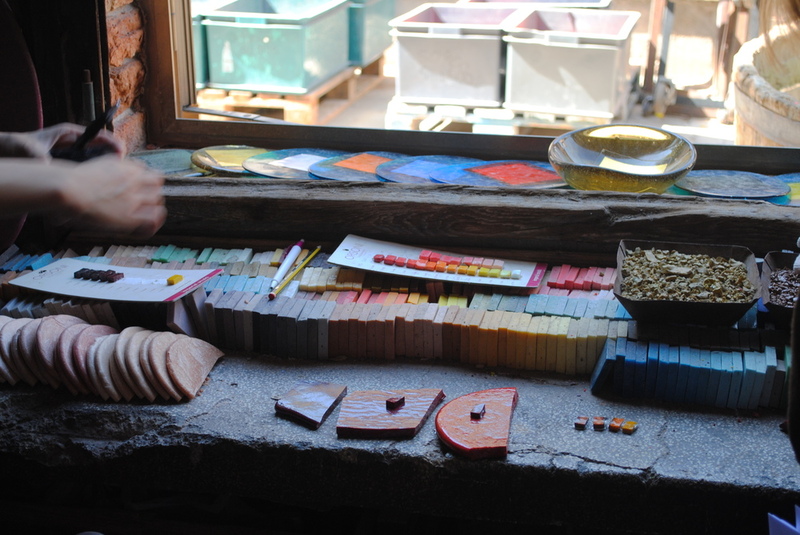 Students produce scholarship on the various aspects of Venetian art history, materials, and techniques. 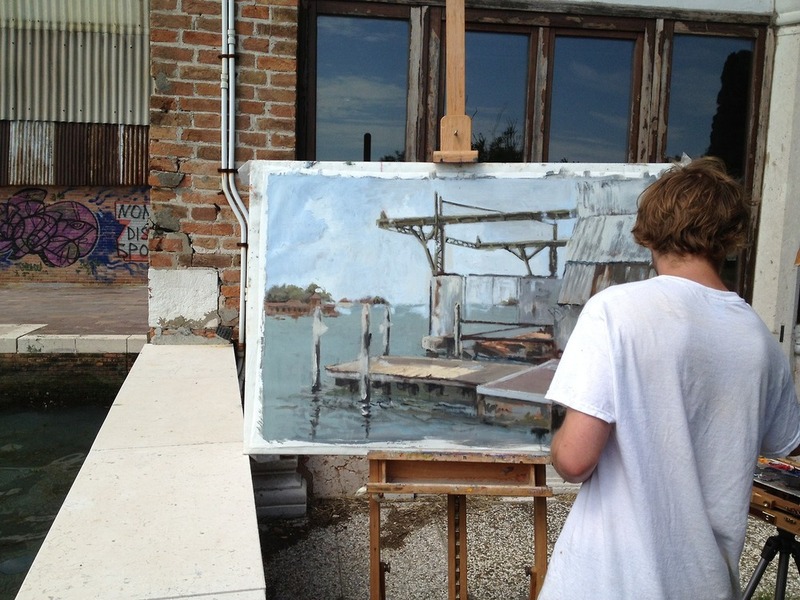 Check out the latest work by Pratt in Venice faculty and staff.